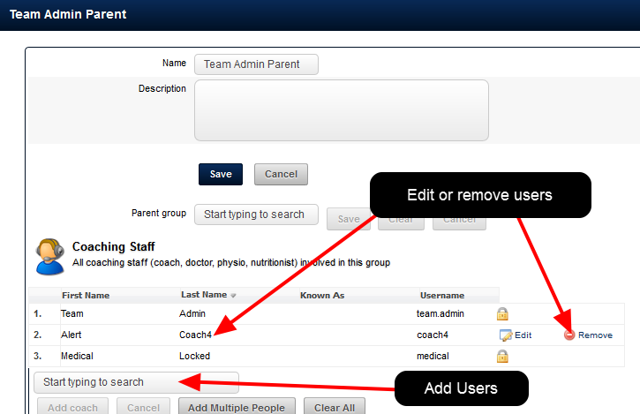 If a User is given access as an Administrator to a Group/s they can login to the administration site and assign users that they have access to, to these groups and roles. They can open a Group and act as an Administer for any user in that group. 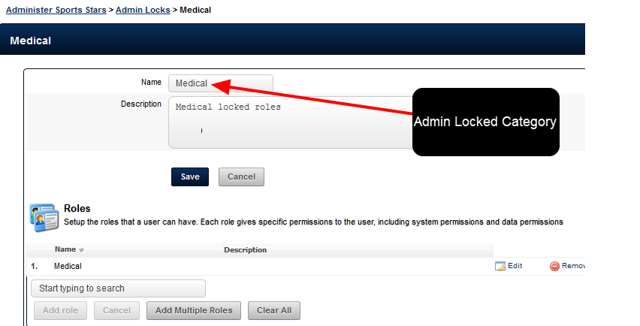 The purpose of the Admin Locks module (see the Chapter on this for more information) was to lock the account details of ALL users in that Role so they are not editable by a Coach Admin. 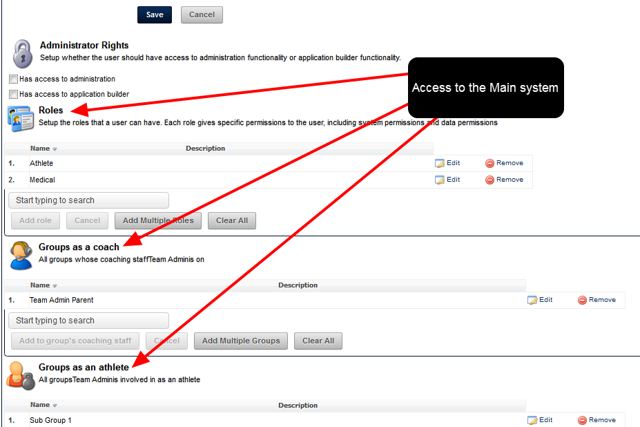 If a Coach Admin is given access to a Locked Role, then they could remove the user from the locked Role and edit their account details. Next: What is a Coach Administrator Licence and what can these users access on the Administration Site?